The items donated included bags of rice, beans, gari, assorted drinks, cooking oil, packs of biscuit and toiletries. 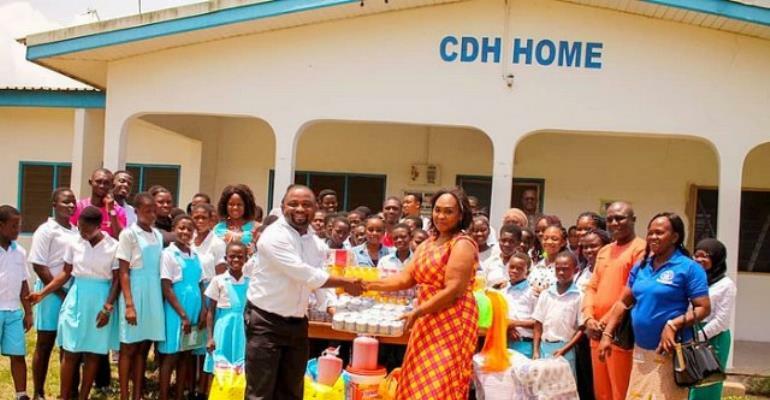 “We were meticulous in selecting an orphanage that would help us impact the lives of its orphans and not those that would enrich themselves as caretakers as seen elsewhere,” Mrs Quansah stressed. The items donated included bags of rice, beans, gari, assorted drinks, cooking oil, packs of biscuit and toiletries. Others were cartons of milk, boxes of fish and some dairy products. The Director of the Orphanage, Mr Kweku Sarkodie, who received the items, thanked the University for the kind gesture. He said the “surprise support” shown to the children would go a long way to ‘wipe their tears’ and bring smiles back on their faces. But, like Oliver Twist, Mr Sarkodie called on the management and students of the Faculty to make the outreach a yearly one. The orphans were seen visibly elated at the sight of the items as they sang and cheered the UPSA entourage in appreciation to the empathy shown them. 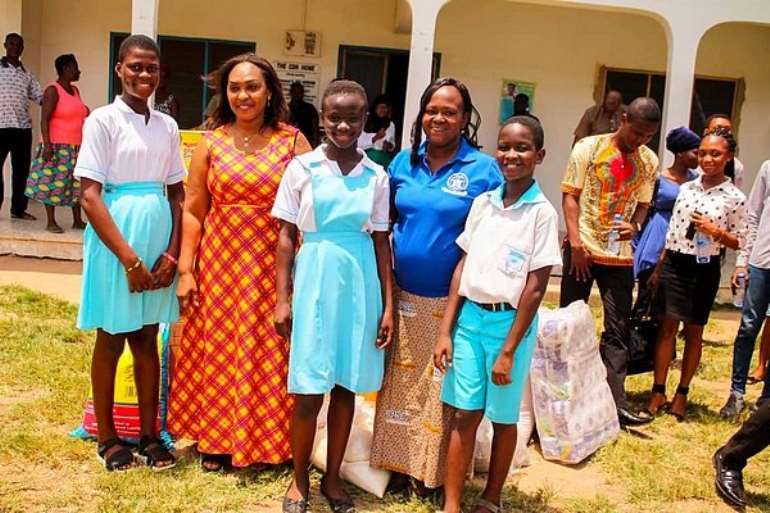 Mrs. Quansah also said although the idea for the donation was birthed by her and her supporting staff, the students took responsibility for the cost associated with it and commended them for contributing to towards such a worthy cause.